Get your free quote now call now on	0172 722 5663 or fill in the form below. 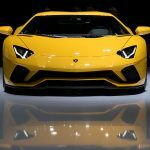 Surrounded by some of the best and most exciting cities and towns in Southern England, including London, Watford, Hemel Hampstead, and Welwyn Garden City, St Albans is possibly one of the best places to get out in a Lamborghini hire car. 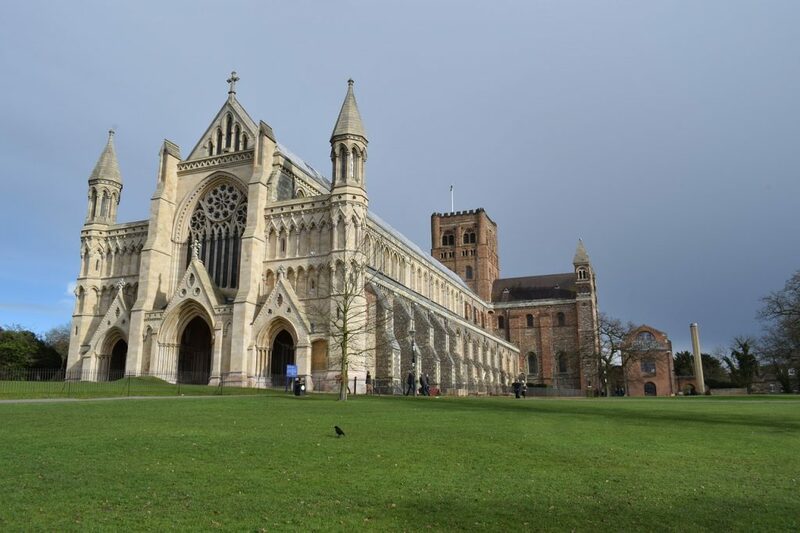 With so many of our clients based in and around the St Albans area, we extend all our services and offerings to St Albans and personally tailor each one to the individual needs and requirements of the individual or business. 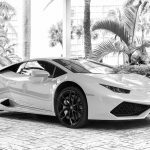 What’s more, we are even able to deliver and collect each of our Lamborghinis as an extra service and also offer the ability to hire abroad for those looking to travel further afield. 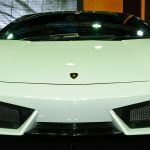 If you would like more information about our Lamborghini hire services, or our delivery or collection services, check out our contact page here.